Danica Phelps at Galerie Werner Klein, Cologne, Germany. For the last two decades Danica Phelps has chronicled her daily life. 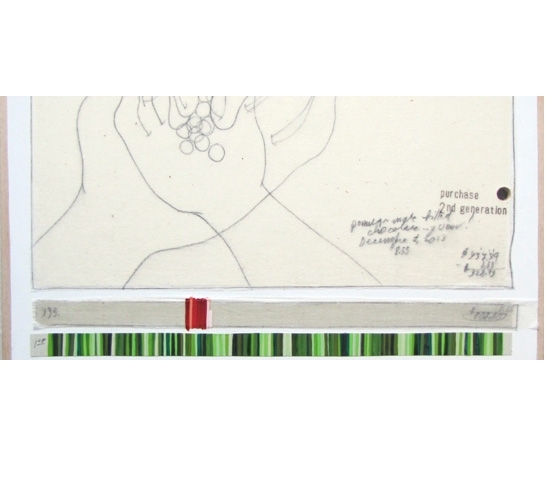 She documents every financial transaction with a precise system of lists, charts and drawings. Danica Phelps, born 1971 in New York, has participated in numerous museumshows: as Museum Folkwang Essen (Germany) 2012 and MAK Vienna (Austria) 2015.